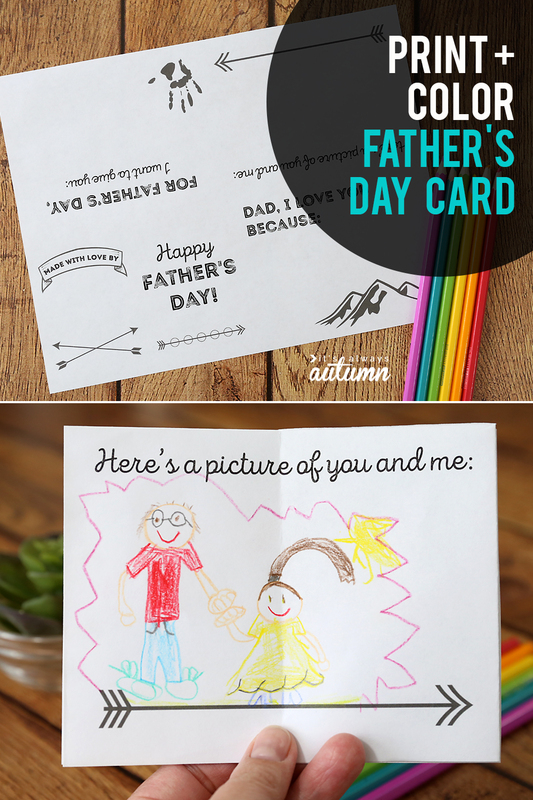 In today’s post: Download this cute printable Father’s Day card for kids. 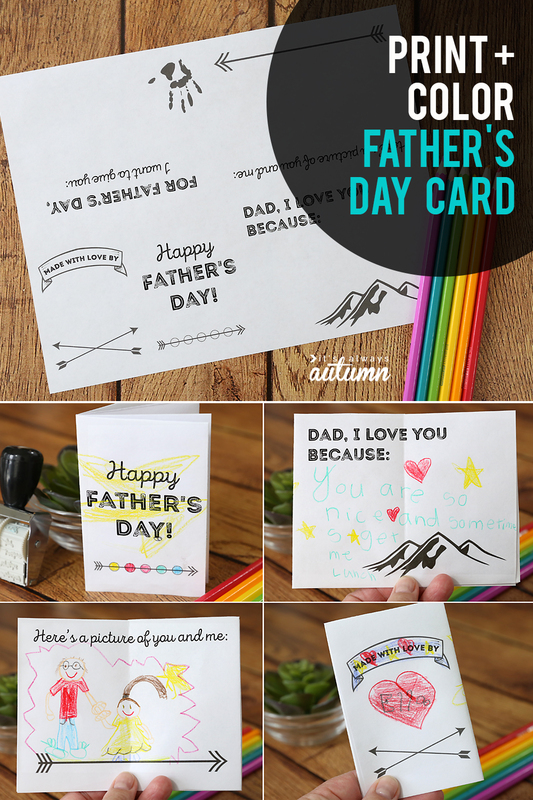 Print it out on one piece of paper, then fold it up into an adorable mini book for Dad! 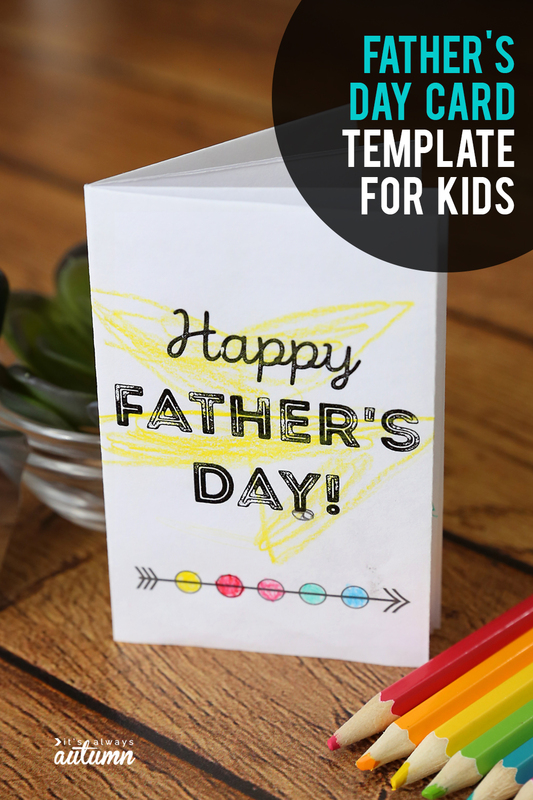 Last month I created a printable Mother’s Day card that kids could color, and it turned out so cute I figured I’d better make one for Father’s Day too! 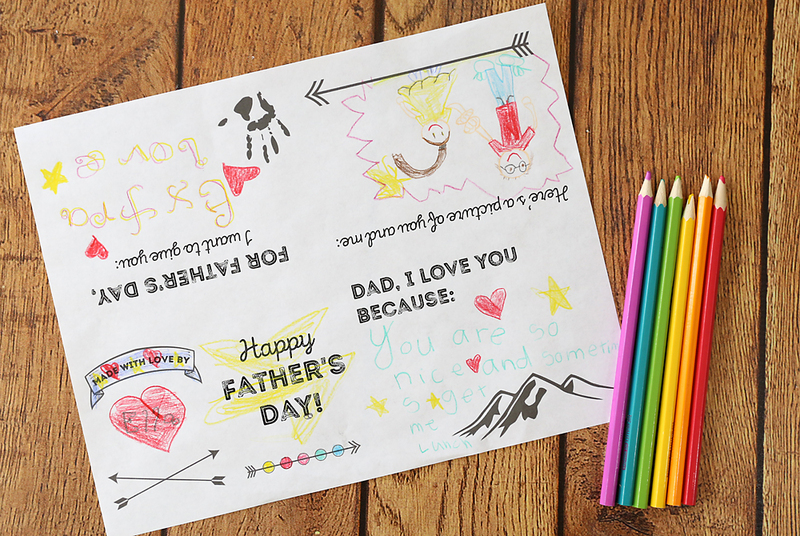 And another page where they can tell Dad what they want to give him for Father’s Day. Explain to them it’s ok some things look upside down right now, it will all look right once it’s folded up. 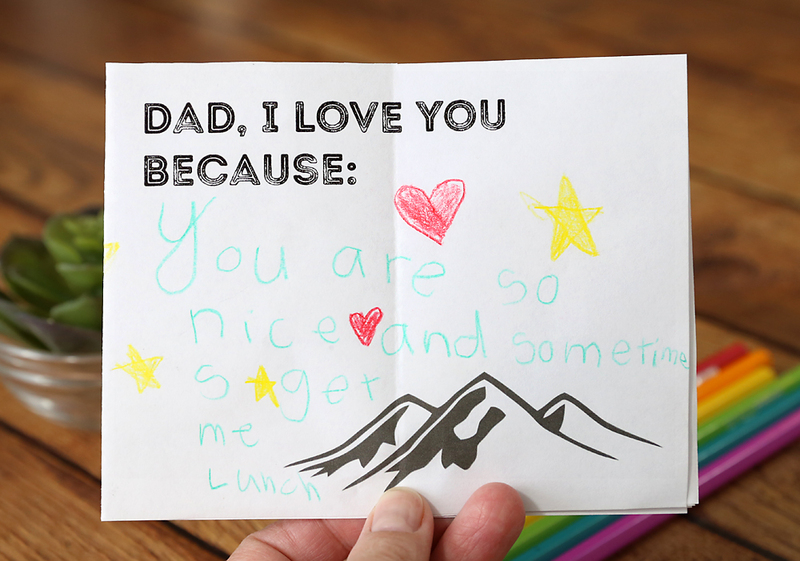 Gifting cards is the best thought on this current dad’s day. 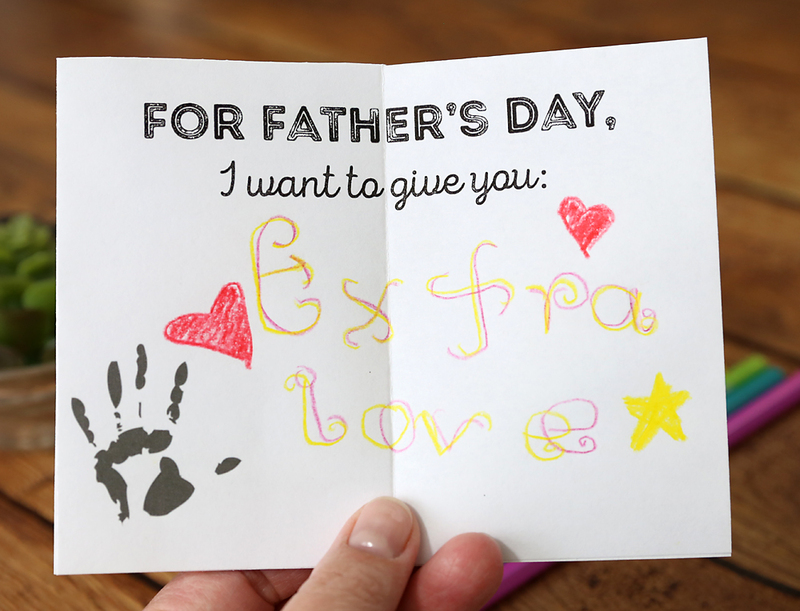 You can modify the cards as indicated by the kind of individual he is. 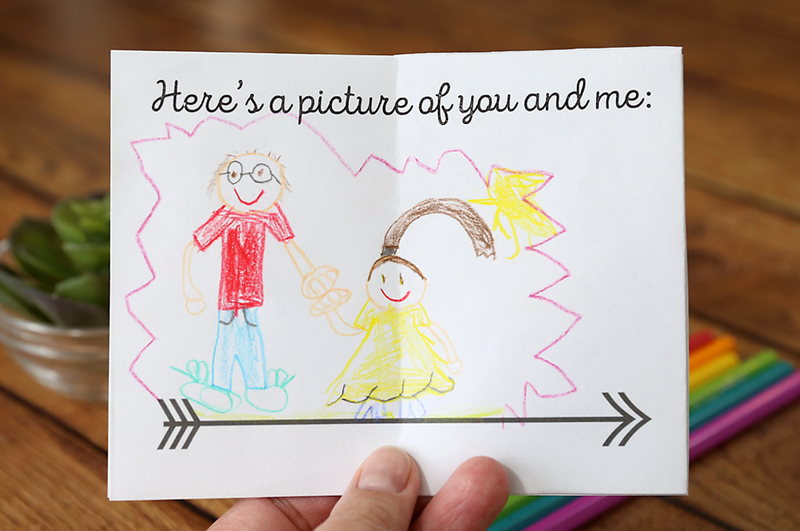 Make your card with the best dad’s day statements and remarkable pictures, which your father will clearly love.